Prince Philip’s car crash early this year opened a baffling royal practice. While the regular driver would diligently fasten his or her seatbelt for personal safety, members of the royal family, including Queen Elizabeth II herself, were observed totally disregarding this important road-safety procedure. Queen Elizabeth’s husband, Prince Philip, was involved in a car crash on Jan. 18. The Land Rover driven by the Duke of Edinburg collided with another vehicle, resulting in minor injuries for the other car’s occupants. Accidents can happen to anyone, so it isn’t really a surprise that it happened to the duke, especially since the injuries were minor. But what got people started talking about Prince Philip once more was when he was spotted driving another vehicle two days after the accident, but this time without putting the seatbelt on. 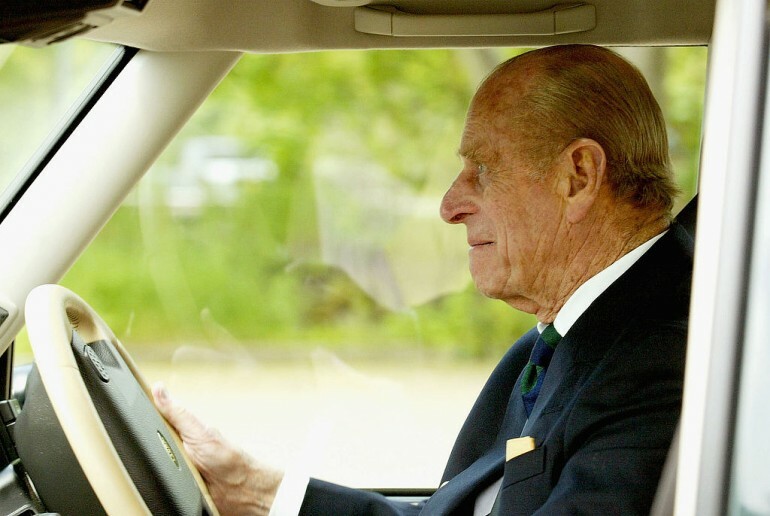 Observers later noticed that it’s not just Prince Philip who prefers driving without wearing a seatbelt. In fact, Queen Elizabeth was even spotted driving sans the belt a day after her husband’s crash. As a monarch, Her Majesty has certain privileges while on the road as she is said to be the only person in Great Britain allowed to drive a vehicle without a license. But fans were nevertheless perplexed why the Queen would prefer driving without bucking up when it means increasing her safety on the road. Apparently, there is a reason why royals seldom strap their seatbelts on. As explained by Simon Morgan, a security specialist from Trojan Consultancy, it’s easier for the royal to get out of a vehicle in case of emergencies.